The use of genetically modified hybrids has made a significant impact on the management requirements and yield of maize. Glyphosate tolerance simplifies weed control and the Bt stalk borer resistance gene reduces the impact of stalk borer damage. Both of these features minimise the potential yield loss of the crop. 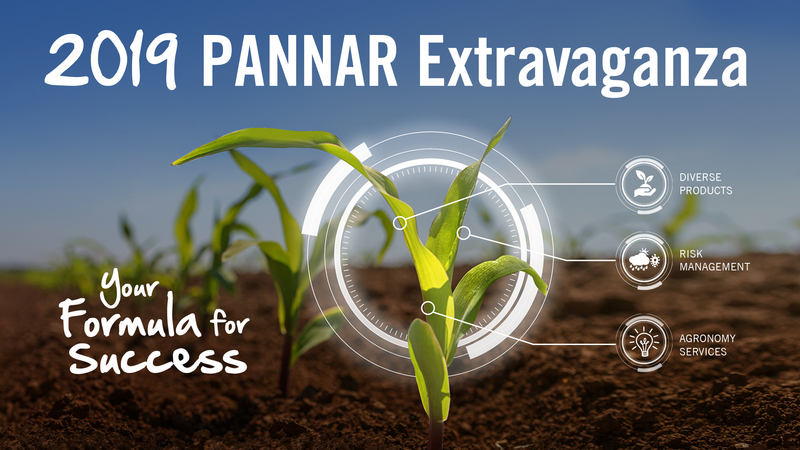 PANNAR's superior genetics are available in stalk borer resistant, glyphosate tolerant or stacked gene form, where both traits are combined in one hybrid. Grain producers may only cultivate hybrids containing any of the Genetically Modified (GM) traits if he/she has signed a valid Technology and Product Stewardship Agreement, thereby accepting the strict conditions and responsibilities regarding the planting and cultivation of the seed. Farmers are required to acquaint themselves with the GMO user guidelines and adhere to the requirements regarding the planting of suitable refuge areas in the case of Bt hybrids and the prescribed herbicide dosage and time of application for glyphosate tolerant hybrids. If there is any risk of cross-pollination from GM-maize to non-GM-maize cultivated for non-transgenic contracts, please take the necessary isolation precautions to minimise it. Hybrids with glyphosate tolerance offer effective crop management with unsurpassed broad-spectrum weed control and excellent crop protection. Use of this technology simplifies management considerably, has no residual effect in the soil and is environmentally friendly. It is essential to use a glyphosate tolerant hybrid as refuge for the stacked gene hybrids. PANNAR markets maize hybrids with the glyphosate tolerance gene under licence from Monsanto (ROUNDUP READY® maize) and from Syngenta (AGRISURE® GT (GA21)). Only Roundup PowerMAX® (L7769) herbicide is recommended by the registration holder for post-emergence use on ROUNDUP READY® maize. For maize hybrids with the Syngenta AGRISURE® GT gene, only TOUCHDOWN Forte HITECH® (L7305) or HALEX® (L8415) is recommended by the registration holder for post-emergence use. Glyphosate herbicide may be applied in combination with certain residual pre-emergence and post-emergence herbicides, independently or as tank mixtures. This provides additional flexibility and better weed control. Please consult your PANNAR or chemical representative for guidelines for the safe and optimal use of the glyphosate tolerant cultivars. Broadcast (over the top) glyphosate herbicide application should only take place from the GROUND CRACKING STAGE UP TO THE V8 STAGE of the maize plant. The V8 stage is reached when the first plants in the field have eight leaves, with closed collars around the main stem. The actual number of visible leaves may be more. Do not make broadcast applications if mechanical crop damage will occur due to the passage of the spray rig. BROADCAST APPLICATION AFTER THE V8 STAGE MAY RESULT IN YIELD LOSS OR DELAYED MATURITY. For best results, use flat fan or twin jet nozzles that are suitable for low water volume deliveries. Where sequential applications are necessary to control specific weed species (e.g. Cyperus esculentus), the second application should not occur within 10 days of the first application. If by this time the maize is beyond the V8 stage, a post directed application (see below) will be necessary. Directed glyphosate applications between the rows can be made after the V8 stage where row spacing permits the passage of the application equipment, without causing mechanical damage to the maize crop. Proper management of herbicide tolerant crop technology is important to preserve the effectiveness and value of the tolerant crop seed and its corresponding herbicides for future use. Growers who utilise herbicide programmes that include herbicide tolerant crops can do so on an annual basis provided the technology is effectively managed. 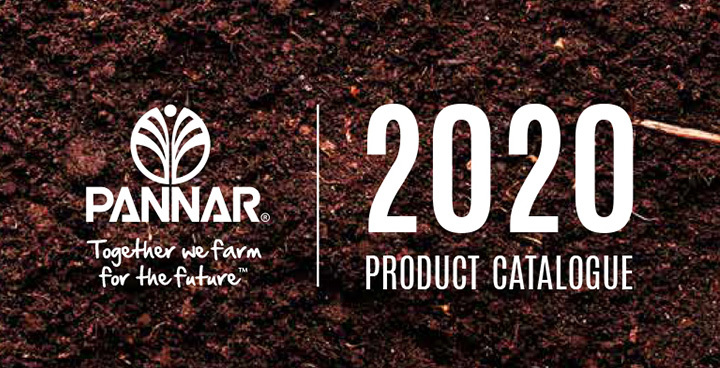 If you have any questions, please contact your PANNAR sales representative or agronomist. 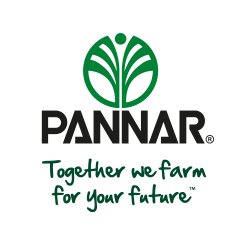 The stalk borer resistance gene in the PANNAR stalk borer resistant hybrids offers protection against first and second instar stalk borers and affords the crop the opportunity to develop to its full potential. The Bt gene will only control small, immature larvae and not adult larvae. Knowledge of pest biology and ecology. Refugia to support the development of Bt susceptible insects. Monitoring and reporting of incidents of insect resistance development. Implementation of integrated pest management practices. Option A: 5% non-Bt maize refuge that may not be treated with an insecticide. 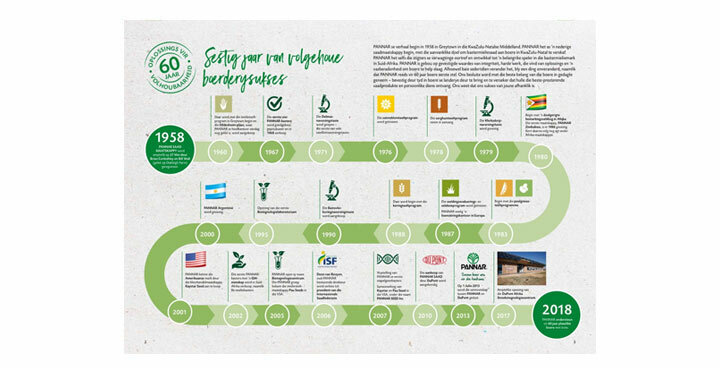 In practice, this means that for every 95 hectares of stalk borer resistant maize, the farmer must plant five hectares of non-Bt maize (i.e. maize without any Bt genes). This non-Bt maize may not be treated with any insecticide registered for control of maize stalk borers. Option B: 20% non-Bt maize refuge that may be sprayed with a non-Bt protein-containing insecticide/biopesticide. In practice, this means that for every 80 hectares of stalk borer resistant maize, the farmer must plant 20 hectares of non-Bt maize (i.e. maize without any Bt genes). This non-Bt maize can be treated with registered insecticides, but not with insecticides that contain Bt proteins. In addition to planting a refuge according to Option A or B, the grower must also adhere to certain important requirements when planting the refuge. be planted on the same farm as the Bt maize; and be planted under the same cultivation techniques and growing conditions as the Bt maize. Thus, if the Bt maize is planted under irrigation, the refuge maize must also be planted under irrigation. That being said, bear in mind that less water may be distributed at the outer edge of an irrigated field than in the centre. 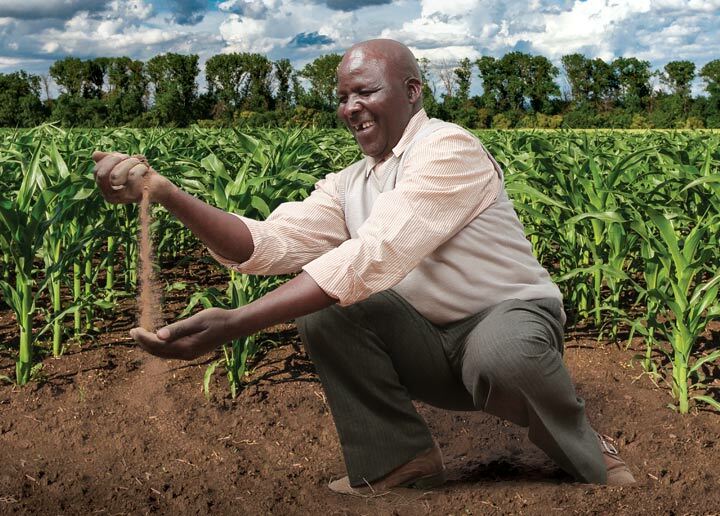 Every farmer must plant his/her own maize refuge. In other words, neighbouring farmers' non-Bt maize lands may not serve as refuge. Refuge "strip" areas must be at least six rows wide with no crossover of Bt and non-Bt rows. Refuge areas must be positioned in such a manner that some refuge is planted on the outside borders of the Bt maize. Mixing of Bt maize seed and non-Bt maize (refuge) seed is not permissible. Refuge maize must be planted in such a manner that no Bt plant is more than 400 m away from a refuge maize plant. Farmers must regularly monitor and inspect their Bt crop (weekly) and immediately contact their seed representative or agent if stalk borer infestation exceeds the threshold values in the Bt maize. In the case of Monsanto, the threshold is 10% or more plants damaged. In the case of Syngenta, it is 5% or more plants. General compliance monitoring at individual seed company level during farmer visits. The representative is required to advise the farmer to ensure on-farm compliance with the refuge planting provisions. It is of the utmost importance that the necessary technology stewardship requirements are observed. In instances where farmers do not comply with these requirements, it will be viewed in a very serious light. Detailed guidelines for Bt maize production are available from the PANNAR representative. * ROUNDUP READY® is a registered trademark used under licence from Monsanto Technology LLC. * AGRISURE® GT (GA21) and the Syngenta logo are trademarks of, and used under licence from, a Syngenta Group Company.